If you’ve never heard of Cradle of Filth, you’ve most likely been living under a rock for God knows how long. Once hailed as the “most successful British metal band since Iron Maiden“, Dani Filth and and the band have proved their worth, despite various line-up changes throughout the years. Now the band are set to release their twelfth studio album: Cryptoriana: The Seductiveness of Decay. A bit of a mouthful, isn’t it? The atmospheric invoking Exquisite Torments Await opens up the album with its sinister beginning, followed closely by the demoncially possessed guitars and banshee-like wails and guttural growls of Filth himself. Heartbreak and Seance glides in with the graceful sound of tragedy before the remorseless storm of guitars and symphonic sections come raging in as though a hurricane. Achingly Beautiful is a grandiose display of Dani Filth‘s vocals, charging through the tempest of unforgiving musicianship, while Schoolcraft’s narrative vocals bring a whole new dynamic to the track. The choirs and orchestration, however, truly make the song what it is – a dismal, ominous anthem. Wester Vespertine is a furious blitz upon the ears, weaving Filth‘s, and occasionally Schoolcraft’s, refined vocals with cimmerian melodies and stout riffs. 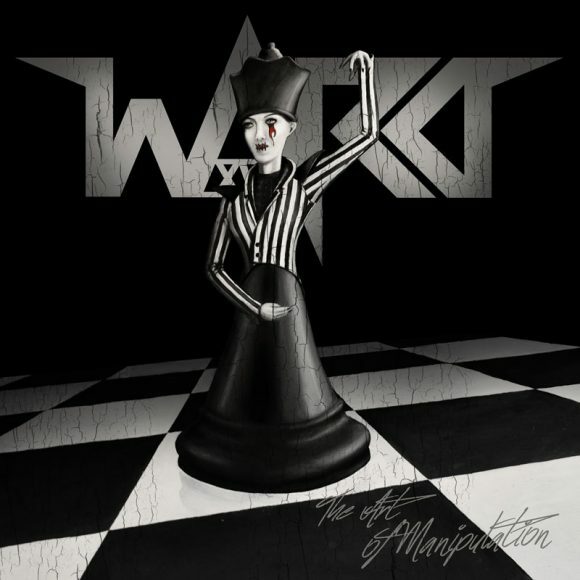 The title track, The Seductiveness of Decay, is a gloomy composition, weaving slow and fast riffs with dispiriting keyboard melodies and Gothic lyricism. Vengeful Spirit creates more of an atmosphere in its beginning, as the prophetic sound of guitar notes ring out, accompanied by Filth‘s voice. When the song comes into its prime, it is essentially a standard day in the office for Cradle Of Filth – agile, cumbersome and melodic. The part of the song that really stands out however is the guest vocal appearance from Liv Kristine, as her vocals soar majestically through the track. You Will Know The Lion By His Claw is a swift, threatening and unwieldy track, leaving little room for prisoners as it bludgeons its way through, like a hunter chasing his prey. If you had to sum up Cradle‘s current sound with just one song, this would be it. Cryptoriana comes to its closing with Death and The Maiden, a track that is as weighty as it is shadowy, really embodying the sense of dread and darkness that one would expect to find within Victorian Gothic horror. Cryptoriana – The Seductiveness of Decay is at the same level that Cradle‘s classic albums, such as Midian and Dusk… And Her Embrace, stand. It is a demonstration of the band’s current sound and displays their potential to keep writing awe-inspiring music. Hailing from Sweden come Viking-themed death metallers Havamal. It’s kind of fitting that a band that has Viking themes would name themselves after one of the books in the Poetic Edda but now is not the time to be discussing Old Nordic literature. Formed in 2016, in the city of Stockholm, Call of the North is Havamal‘s first release. 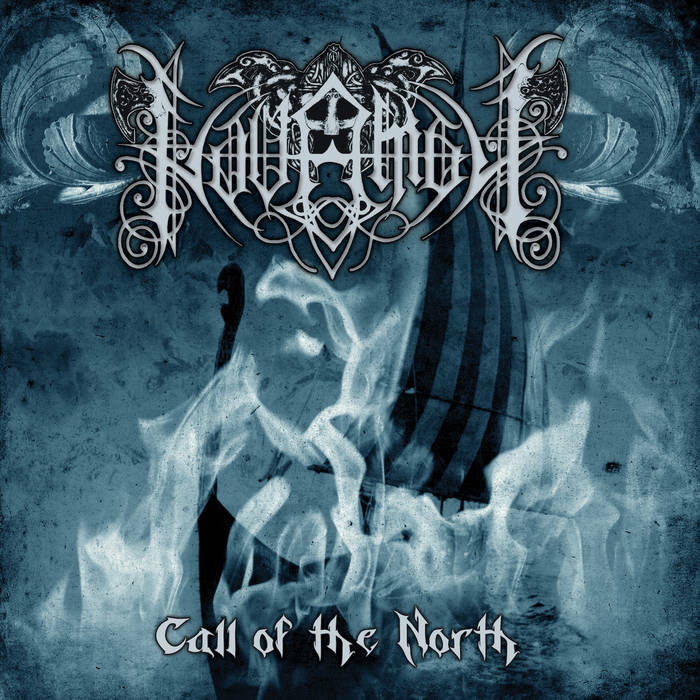 The grandoise opening of the track Havamal sets the pace for the EP with its majestic and powerful orchestration coupled up with the spoken word. The other five tracks on the EP have a very Ensiferum-inspired sound, especially in the feral vocals that come screaming out like an enraged berserker. Dread Age stands out immediately with its savage assault of guitars and furious orchestral elements whereas Jotun War follows up with as a standard Viking metal anthem with hints of power metal thrown in for good measure. Ragnarok is quite the dark composition, with the odd headbanging moment here and there and some Dimmu Borgir-esque moments. Call For Revenge gets the blood pumping with the Ensiferum influenced sound and powerful use of orchestration in the background. Call of the North ends with the memorable track Force of Judgement, which is a melting pot of sounds with catchy riffs and melodic verses. Havamal show a lot of potential with this first release, though the band have still yet to find their sound. With their guitar driven sound combined with their orchestral moments and bestial vocals, Havamal could easily become a stand out band in the metal community. Call of the North can be purchased at this location. 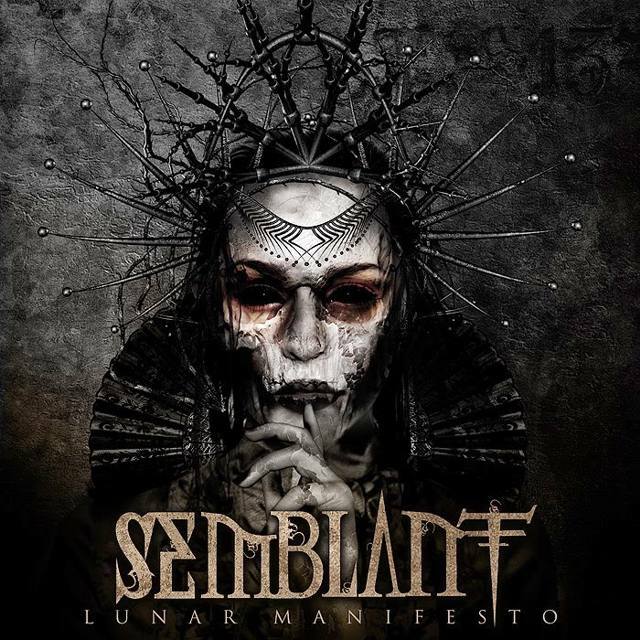 Formed in 2006, Semblant hail from the South American nation of Brazil. After a few line-up changes, they are now considered one of the country’s most important Gothic metal outfits, even going as far as being classified as Brazil’s first vampiric metal act. Lunar Manifesto is the latest in their string of releases. Incinerate opens up the album with a demonic assault of fast, heavy and unforgiving riffs that lay siege to the ears. The screamed vocals capitalise on the demonic sound of the track, while the cleaner vocals add a melodic, almost angelic touch to the song. Dark of the Day keeps the vicious heavy riffing of the preceding track while marching at a slower tempo. The contrasting use of vocals entwine themselves almost lyrically with the fury of the music. What Lies Ahead has a more melodic sound, the guitars and keyboards dancing beautifully together, allowing for more focus on the clean vocals whereas The Shrine sounds very power metalesque in its introduction, before the bestial screams make themselves heard. Bursting Open has a very dramatic opening, focusing on an eerie orchestration and clean vocals that border on spoken word. The rest of the track appears to have lost the momentum found in the previous tracks, sounding less passionate. Mist Over The Future makes a strong use of stormy guitar riffs and gentler keyboard sections, and the screams and growls are as vehement sounding as can be. Though the drums are cold and calculating, a noticeable difference from the rest of the track. Keyboards are more prominent in The Hand That Bleeds, creating a cryptic atmosphere whereas the guitars and vocals are more esoteric in their sound. Selfish Liar is the perfect combination of savage, destructive riffs and sorrowful yet creepy keyboards. The vocals on this track are near magical, fitting in well with the song’s composition. Ode To Rejection mixes ominous keyboards with hypnotic riffs, creating a sombre sound that is reflected in the lyrics., while The Blind Eye bursts in with a near-majestic sound built up by the heavy-hitting guitars and commanding use of vocals. Scarlet Heritage is the album’s ending, finishing the 11 track release with a blistering onslaught of cumbersome guitars and bold vocals. The keyboards weave into the track beautifully, adding beauty to the beast-like nature of the song. Lunar Manifesto has its good moments and its bad ones. For the avid Gothic metal fan, it is a release that would fit in well into their collection.